How does the wood you choose to work with impact your ability to be efficient with your hand tools? 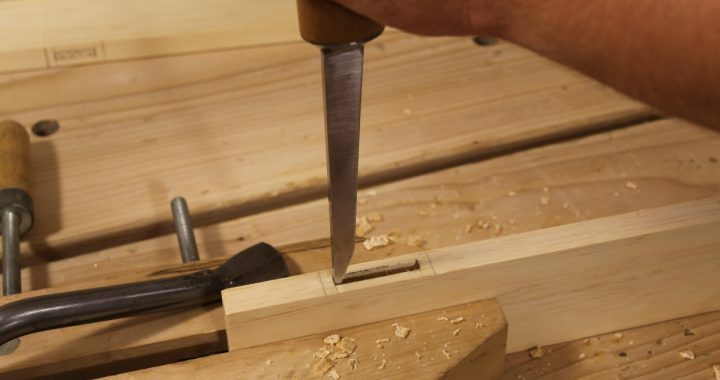 What are the secrets to working more efficiently with hand tools? 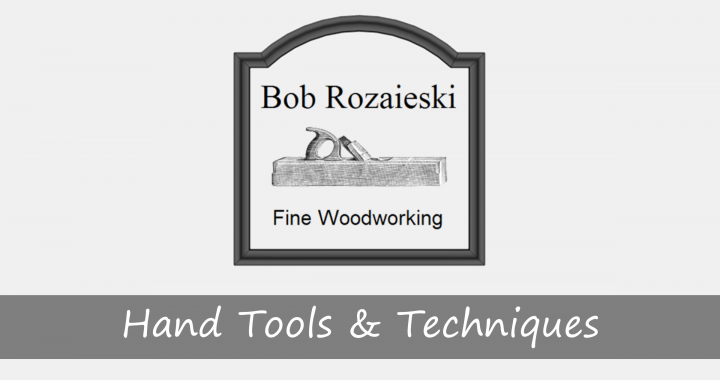 If you still think hand tools are slow, I have some news for you – it’s not the tools. The podcast is back! 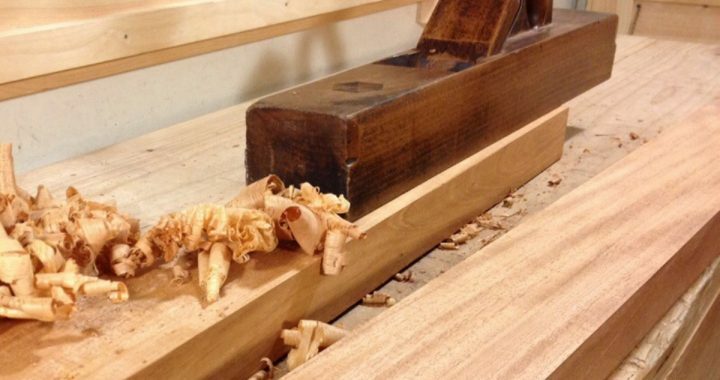 On today’s show, I discuss how long it takes to complete tasks by hand, modern substitutes for period woodworking tools, the care and feeding of in-cannel gouges, and the nuances of sharpening hand saws. 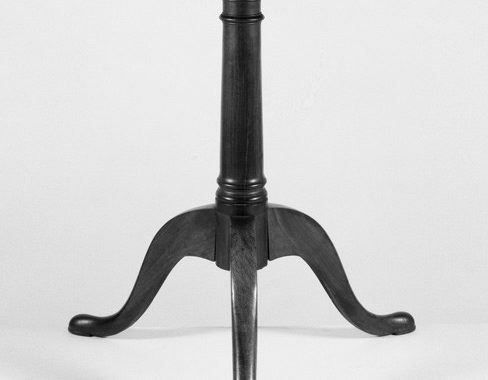 How Fast Were Period Woodworkers? 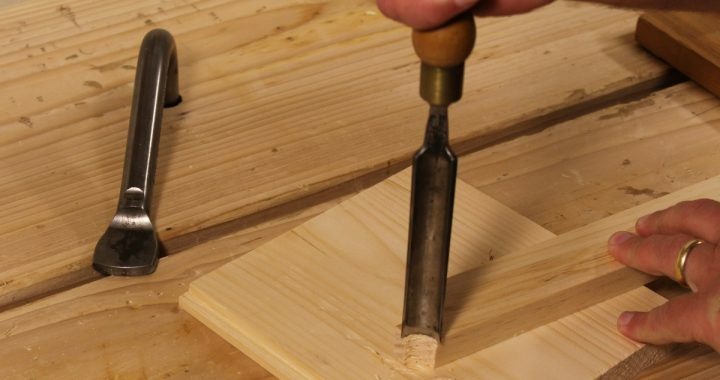 How fast can one actually work with hand tools?